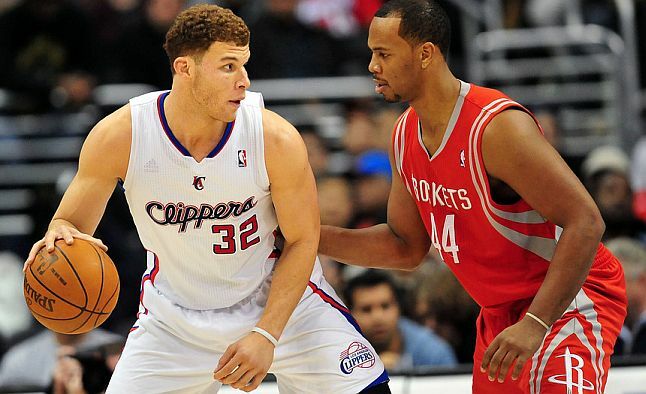 Tonight the LA Clippers get a win against the Houston Rockets and without one of their many star players Chris Paul. The LA Clippers have been hot this season and have made a name has the better LA basketball team this season. I think they have all the right tools to make a good run in the playoffs and maybe a run at the championship. Chris Paul has been a great facilator this season. For the Houston Rockets, you have to give credit to James Harden he is one of my favorite players in the NBA and he is improving every game he plays. Tonight he had 23 points and in my opinion is a major leader on the Rockets squad. James Harden was one of the major reasons why the OKC Thunder made the run that they did last season and I hope the Rockets make a run in the playoffs with James Harden.